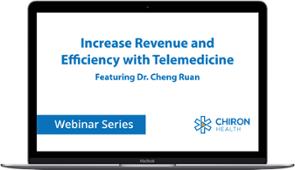 Join Chiron Health and leading physician practice consultant, Dr. Cheng Ruan, for an open discussion on how telemedicine is used by progressive groups across the country to increase practice revenue and efficiency – without increasing overhead. 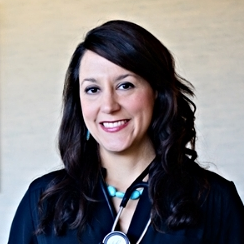 For years telemedicine has been a hot topic in the healthcare industry. 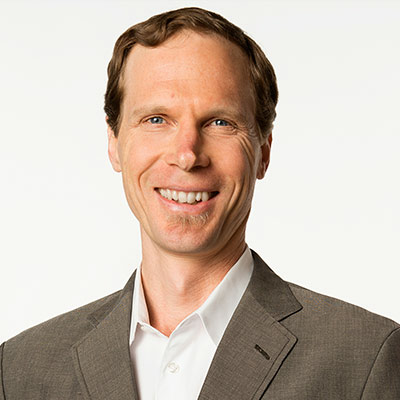 This webinar takes a practical look at how physician practices offer a modern telemedicine experience to their patients, all while improving their bottom line!